Providing the reliability, expertise, and quality service your company depends on. 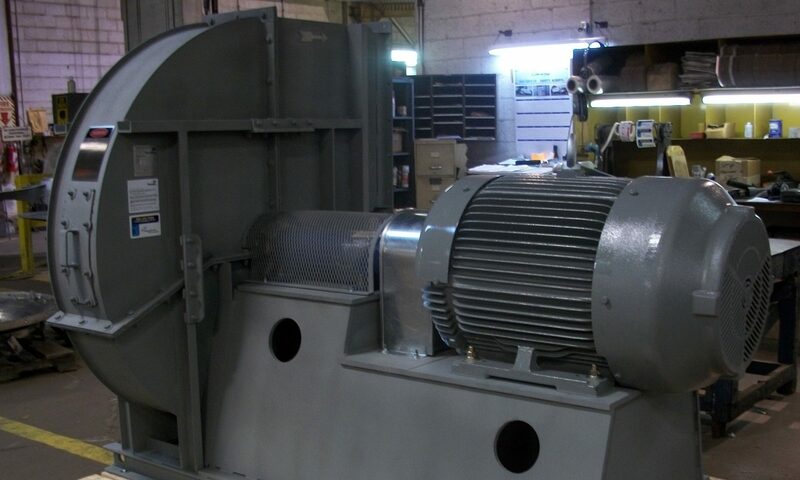 – Power & Industrial Air Systems, Inc.
Providing the reliability, expertise, and quality service your company depends on. Not displaying properly? Use Chrome for optimum viewing.